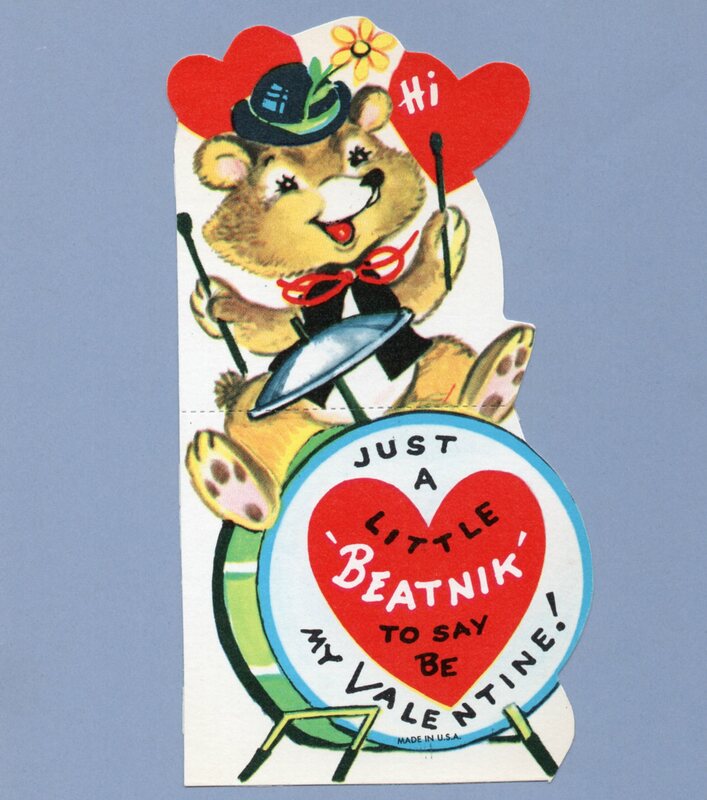 Hi Just a Little Beatnik to say be My Valentine! 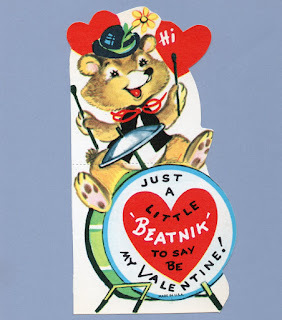 Say - Valentine You STRIKE me just right! 6 3/8" x 5 1/4"